Choosing an external party with whom to forge a lasting partnership – particularly a brand ambassador – is a task that requires the utmost care and certainty. Not only must this person be aligned with your core values – he or she must also share a passion for the collaboration. This year, we have embarked on such a partnership with rising star Majozi as our official brand ambassador for 2017. Hailing from Mount Edgecombe in Durban, Nhlanhla Majozi, otherwise known as Majozi, is known for his signature indie folk tunes with subtle hints of electro. This talented musician has shared the stage with some of Mzansi’s hottest performers, such as Matthew Mole and Gangs of Ballet, as well as international artists Yoav and The Lumineers. Added to his CV are performances at the Durban Botanical Gardens, Oppikoppi Music Festival and White Mountain Music Festival, plus playing on the main stage at the Mr Price Pro Concert. With his first EP, Marvelous Light, Majozi got a taste of iTunes success. The album made it to No.9 overall on the South African iTunes chart and No.1 in the singer/songwriter category. A second EP, Mountains, followed. Recently, his track The River was playlisted on popular radio stations 5FM and KFM. 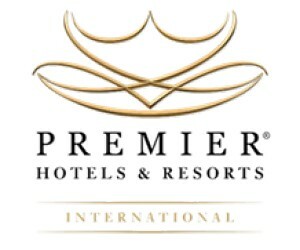 “Everything about Majozi speaks to Premier Hotels & Resorts’ ethos. Our joint passion for our beautiful country, coupled with his positive attitude, perseverance to excel and strong values make him the perfect brand ambassador for the group,” says Alan Campbell, our Brand & Marketing Manager. 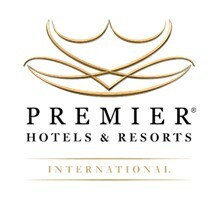 For more information on Premier Hotels & Resorts, visit our website.